Participants will receive a SafeWork NSW Health and Safety Representative Refresher Training Statement of Attendance. This Statement is issued by Pinnacle Safety and Training (RTO 40496). 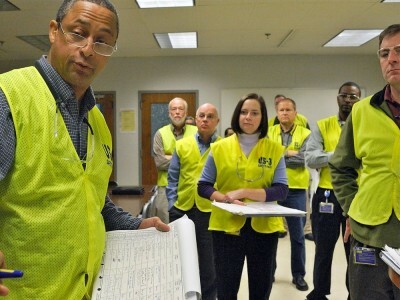 This course is designed to renew the knowledge and skills Health and Safety Representatives (HSRs) have attained during their initial five day HSR training course. 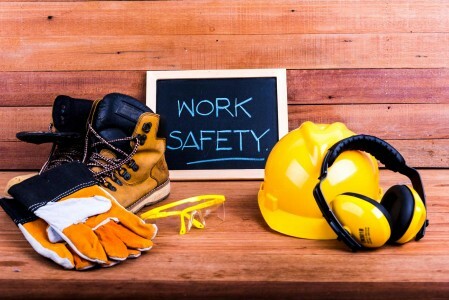 Pinnacle Safety and Training is a SafeWork NSW approved provider of this course, which is compliant under the Work Health and Safety Act 2011. 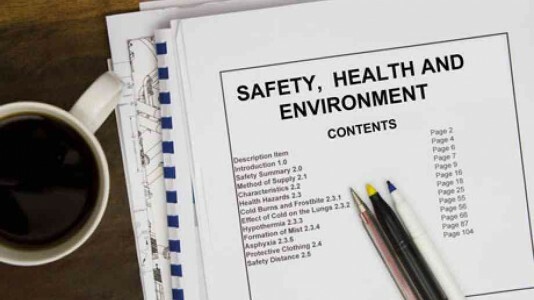 HSRs in New South Wales are entitled to attend one day refresher course each year during their term of office (as per Section 21 of the Work Health and Safety Regulation 2011). The SafeWork NSW approved 1 day gap course (prior to 31 December 2012).